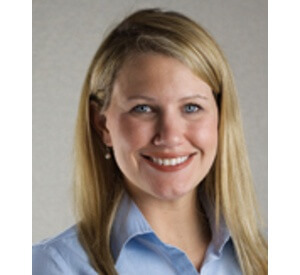 Deckon brings experience in healthcare communications, media relations and brand marketing to her role at Dodge. As Vice President, she serves as the chief strategist for her team, overseeing many of the firm’s longest tenured clients as well as some of its most established brands. Throughout her career, she has managed a number of successful, award-winning communications programs for clients ranging from start-ups to Fortune 500 companies. Deckon’s extensive knowledge of the healthcare industry and in-depth experience in the B-to-B space enables her to develop a true understanding of her clients’ needs and provide the strategic counsel and oversight needed to achieve their unique business objectives.